The greatest crime of all time is a tough thing make a call on. There’s not a right answer, really. It depends on how you look at it. However, it’s a fun thing to talk about and consider. 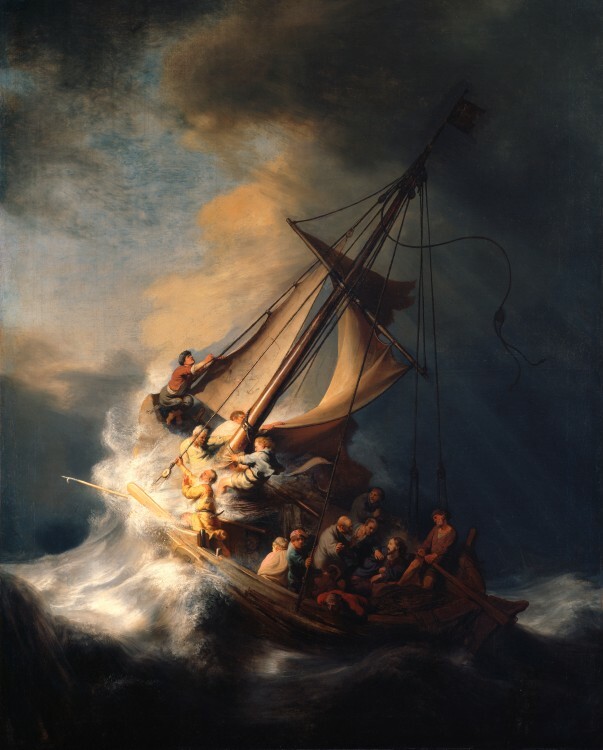 In that light, the famous theft from the Gardner museum has to stand out as one of the top contenders. The amount value of the theft was huge, the crime was well organized and ran smoothly and it remains unsolved today. Then the fact that it was an art theft gives the story that extra little bit of intrigue and romance. What first surprised me, after reading about the theft, was re-checking the date and realizing how recently it happened. It happened in my lifetime, back in 1990. The thieves used a simple but effective trick to gain access to the building. Two of them dressed as policemen and demanded that the night watchman let them inside for an unspecified reason. Once inside, they subdued the guard and his partner non-lethally, and got to work. In just over an hour the thieves made off with thireen paintings by masters like Rembrandt, Manet, Vermeer, and five works by Edgar Degas. 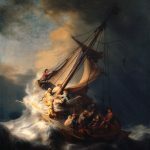 The thieves disappeared into the night with over $600 million in paintings, more that had ever been stolen at one time… and were never seen again. 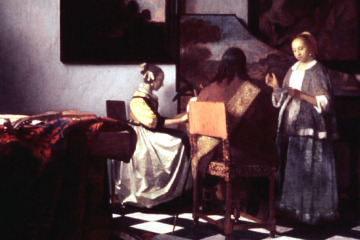 Various organizations and individuals have tracked the paintings over the years, but none have been recovered. Famous art is notoriously difficult to sell, so it’s entirely possible the original thieves still have the paintings, even more than 25 years later. 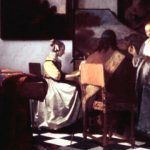 This is actually somewhat common with art theft- the thieves may hold on to valuable paintings in times of trouble to use as a bargaining chip with the law. There have been a number of colorful suspects over the years, though none panned out. The professional nature of entry, but rough way the paintings were handled, suggested to some it could be organized crime figures. The thieves knew crime, but not art, leading some to suspect member of the Mafia. Others have suggested a group of Corsicans, based on some of the other less valuable items taken at the same time. For now, though, the crime remains unsolved, and the paintings remain lost. There is hope- a good chance, even- that the pieces will turn up when the right men are caught are forced to turn them over. Or perhaps in a secluded basement of a rich family, displayed privately. Or, perhaps not at all. Only time will tell.